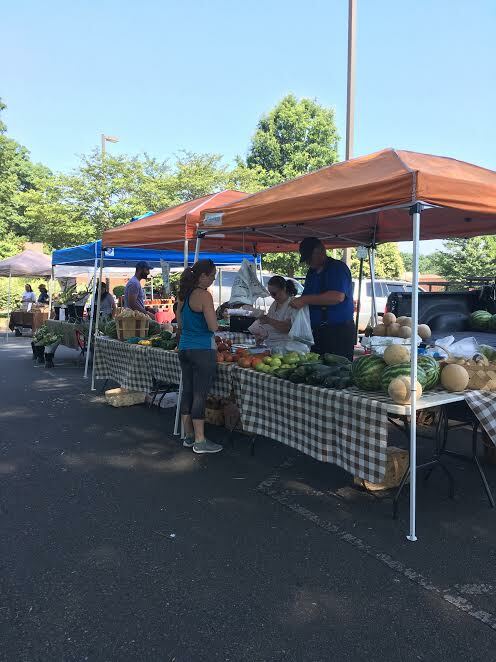 Summertime in Lake Norman means it’s farmer’s market season! From May-August LKN farmer’s markets are your one stop shop for local produce, handmade goods, bakery favorites and fresh flowers. With two thriving markets in the area, there’s no question you’ll be able to find something exciting. Read on to learn about our two markets and a few vendors you don’t want to miss. 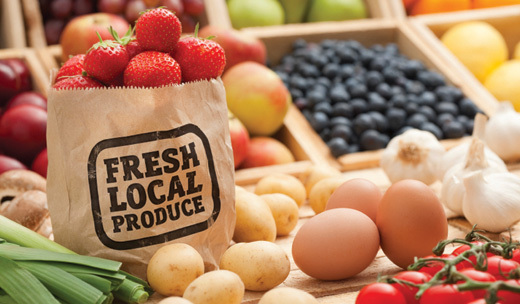 Since 1999 the Huntersville Grower’s Market has provided the Lake Norman area with fresh produce, meats and more. The market is temporarily located at Huntersville Elementary for the summer 2017 season while its main location, Veterans Park, is being renovated. Open every Saturday 8 a.m. – 12 p.m. 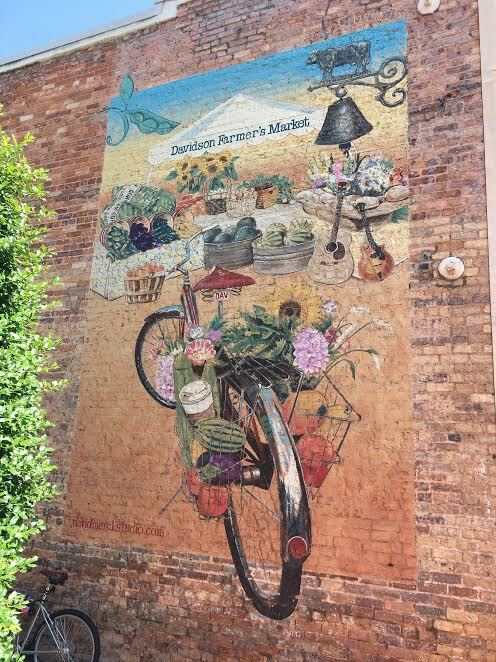 Located in the heart of Downtown Davidson, the Davidson Farmer’s Market wakes up the town every Saturday Morning. From 8 a.m. – 12 p.m. You can browse around, sample local treats and enjoy live music. Open every Saturday during its peak season and select Saturdays November-April. 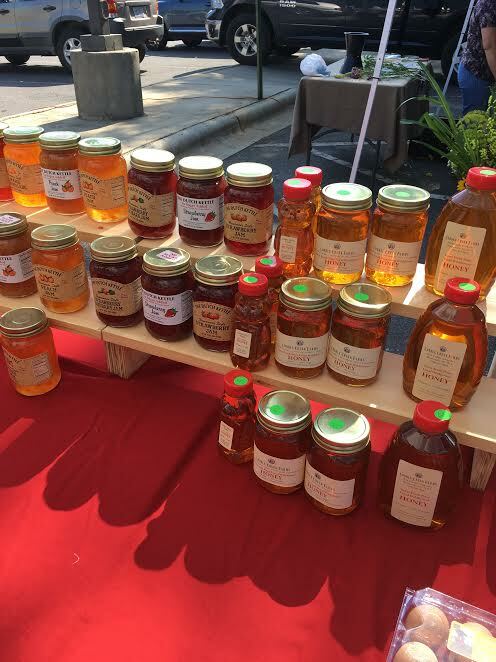 Specializing in honey for over 40 years, this family-owned farm brings you some of the freshest jams, jellies, nut butters, and of course, locally-sourced honey in the area. Their array of options makes it hard to pick just one product, but the Farm Fresh Pure Local Wildflower Honey is a MUST. 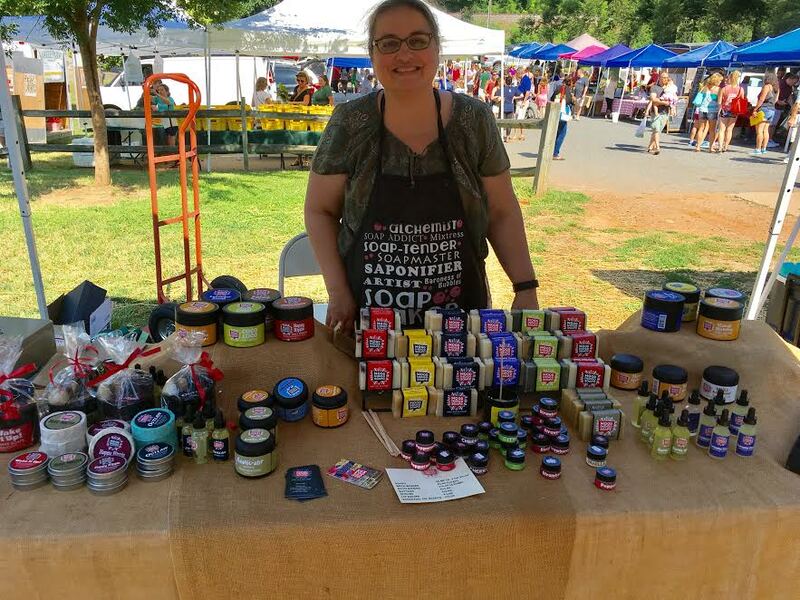 Owner and soap-maker Réa Wright has a passion for helping people live joyful, vibrant, healthy lifestyles, and that definitely shines through in her products. A psychotherapist local to Davidson, NC, Réa puts an incredible amount of energy into her soaps. Her funky bars, bath bombs, lip balms and more are created using essential oils and lots of love. Be sure to pick up a Coco-Loco soap bar next time you’re at the market! 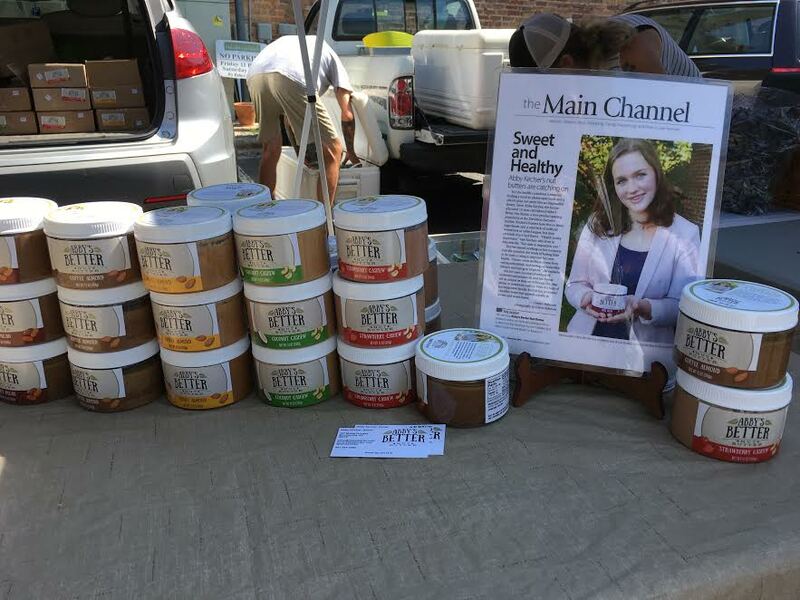 Craving something sweet while she was stuck at home one day, 15-year-old Abby Kircher played around with some nuts and a food processor and Abby’s Better Nut Butter was born. Made with all-natural ingredients and no additives, her five nut butter flavors won’t disappoint. Grab a jar of Coconut Cashew and experience nut butter bliss. Click here to learn more about market vendors and events.